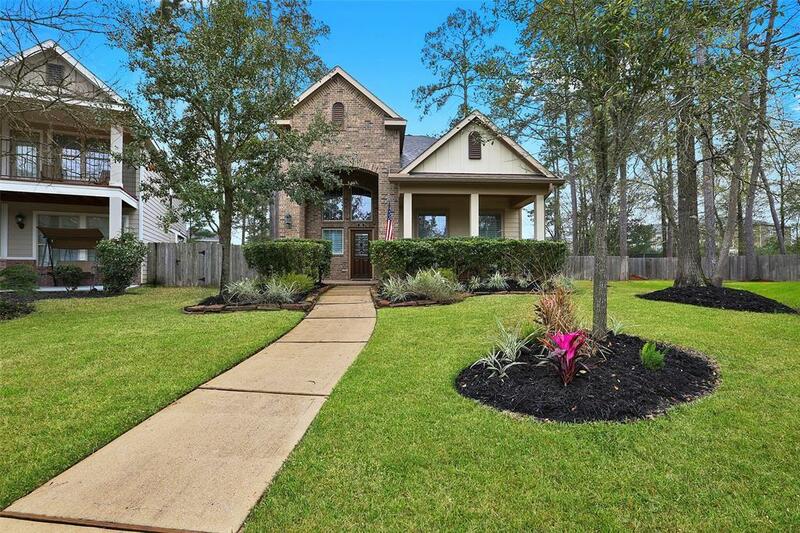 Beautiful four bedroom, two and a half bath Chesmar home with a spacious open floor plan that includes an office nook off of the kitchen. This offering has been impeccably maintained and is located in the sought after area of Montfair which is very proximate to the grade school (K-6), a childrens park and shopping. 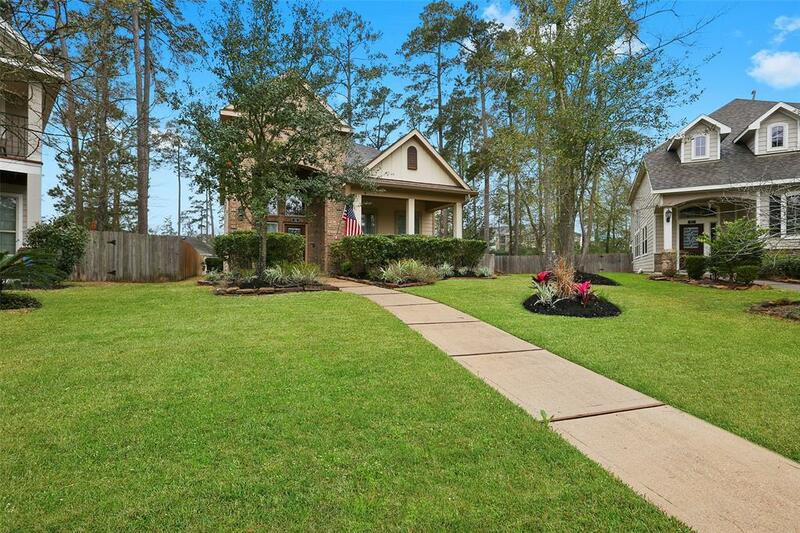 There is also easy access to 2978 and Woodlands Parkway. 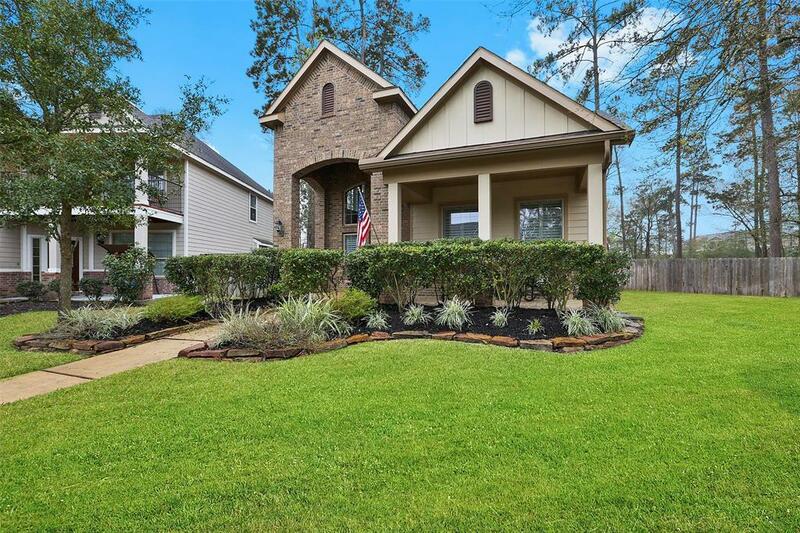 Thoughtful upgrades include a Trane AC, jacuzzi tub, plantation shutters, wood flooring, wrought iron railing, granite counter tops (kitchen, master bath and office nook) and a microwave that also serves as a second oven. Each bedroom has its own walk in closet. There is a walk-in kitchen pantry as well. 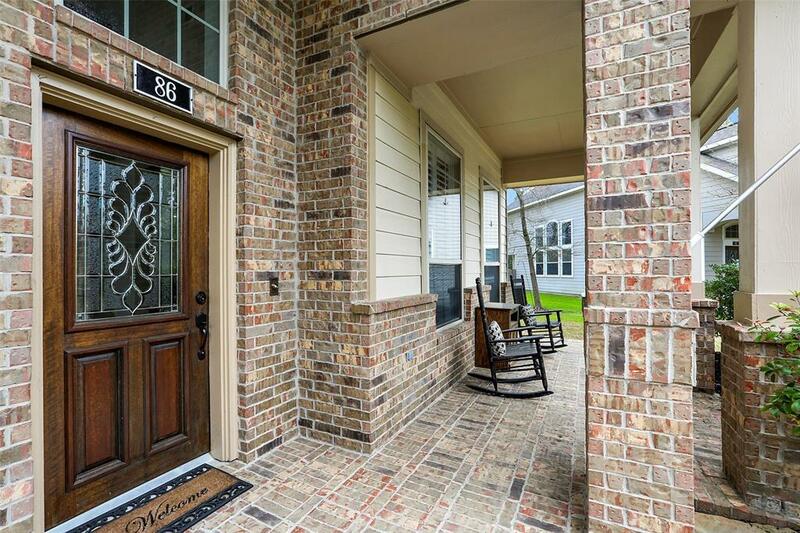 Covered front porch and rear patio. The house is located on an oversized lot that exceeds acre. The enormous back yard has plenty of room for a pool and much more. The property has a two car alley access garage with a long drive that can easily accommodate several vehicles. This is an amazing home.